I love beautiful things and find beautiful things very appreciable. According to me beauty is everywhere that why I also try my best to share beautiful things here at this blog. 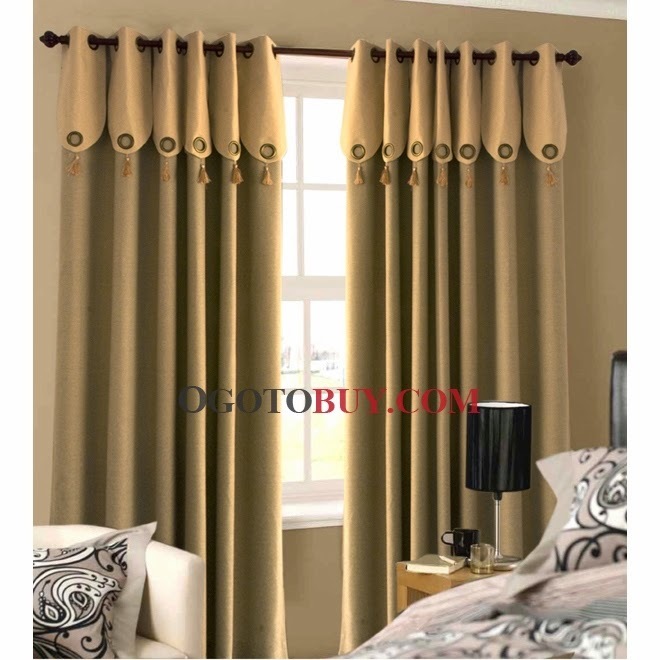 I have many a times shared beautiful architecture and home decorating ideas here and today, it’s my honest attempt to share some beautiful and one of the best window curtain designs at my blog. 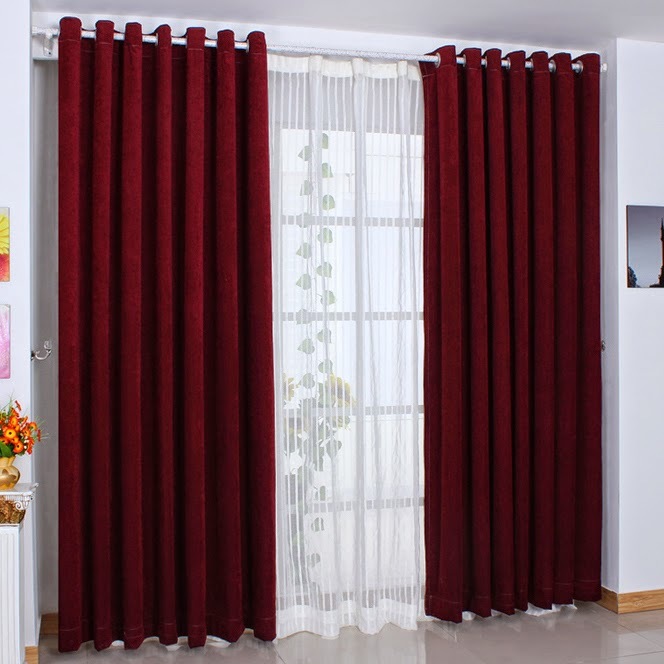 I find wall and window curtains to be one of the best ways to decorate your home and office. 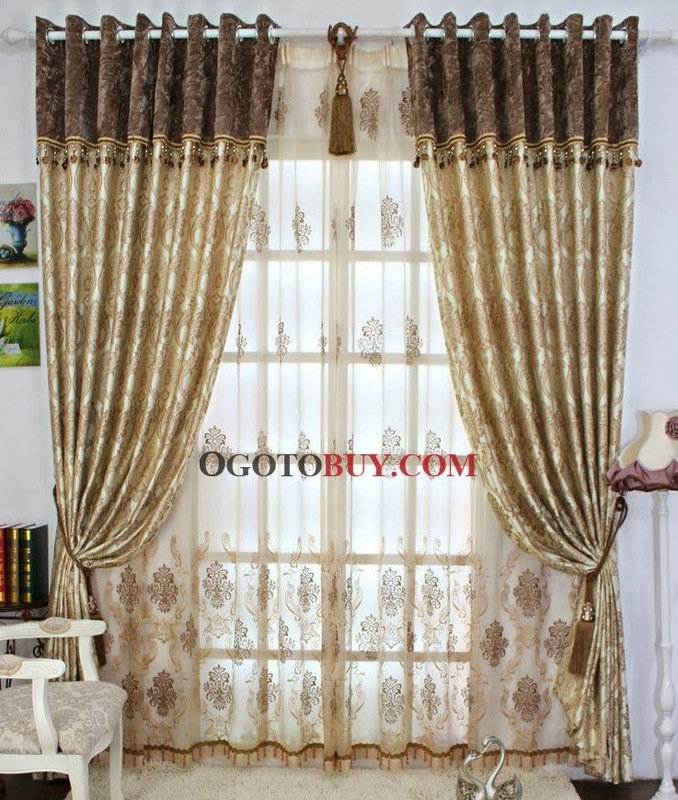 A window curtain comes in various designs, sizes and colors. 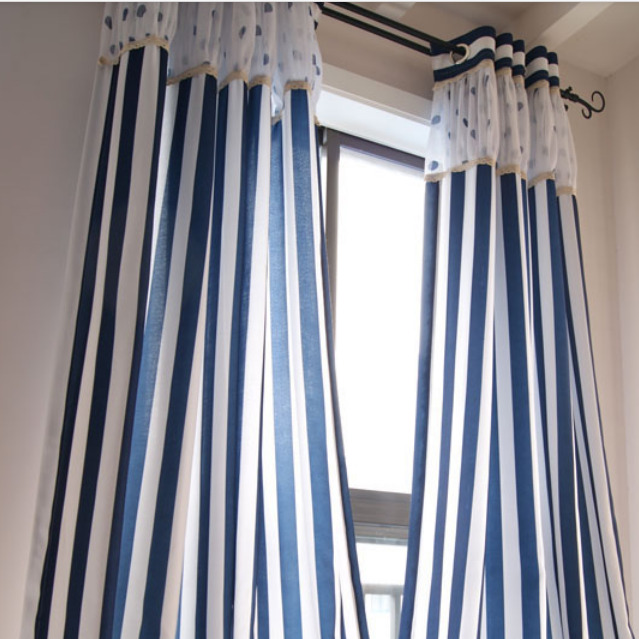 These window treatments are one of the best ways to enhance the beauty of your place. 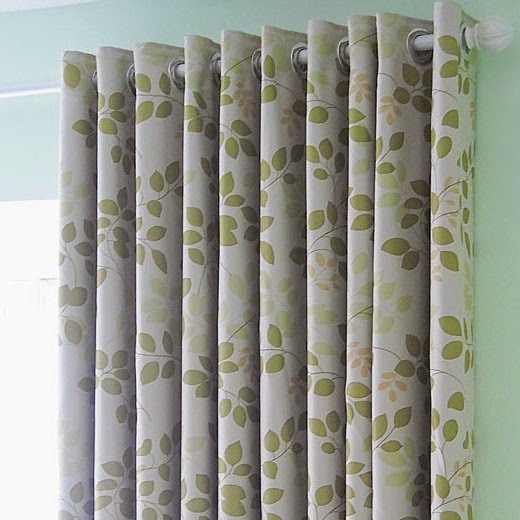 But many a times we get confused that from where to buy curtains. 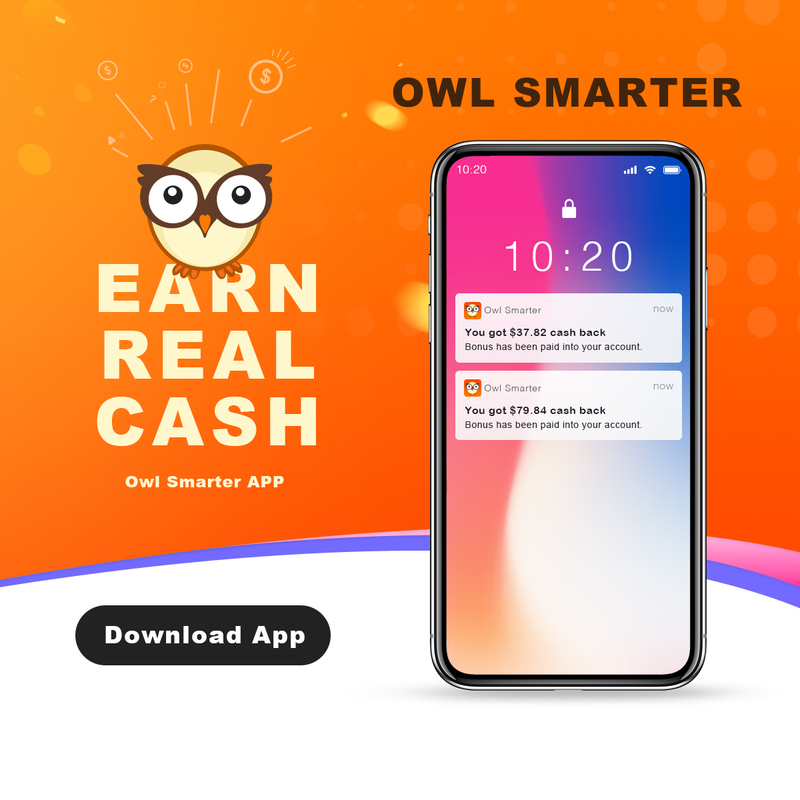 For few days I had the same query in my mind as few weeks back I changed my home so I was rigorously searching for various home decoration stuff so that my new home could look beautiful and off course bay window curtains were on top of my priority so I was searching for a good website from where I can buy curtains and window treatments. 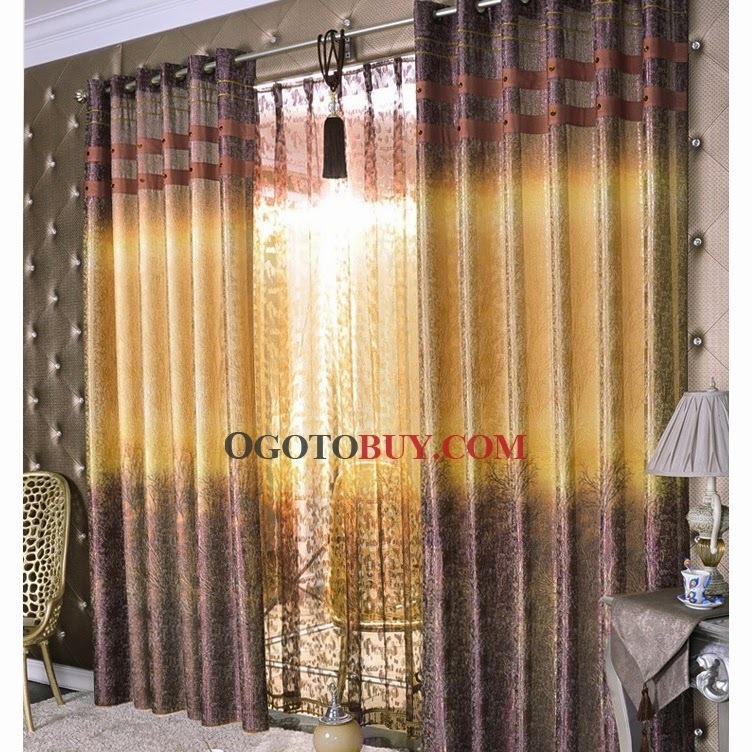 I soon landed up at a wonderful website ogotobuy where I found some very interesting and wonderful window curtain designs which I could not resist sharing. So friends! 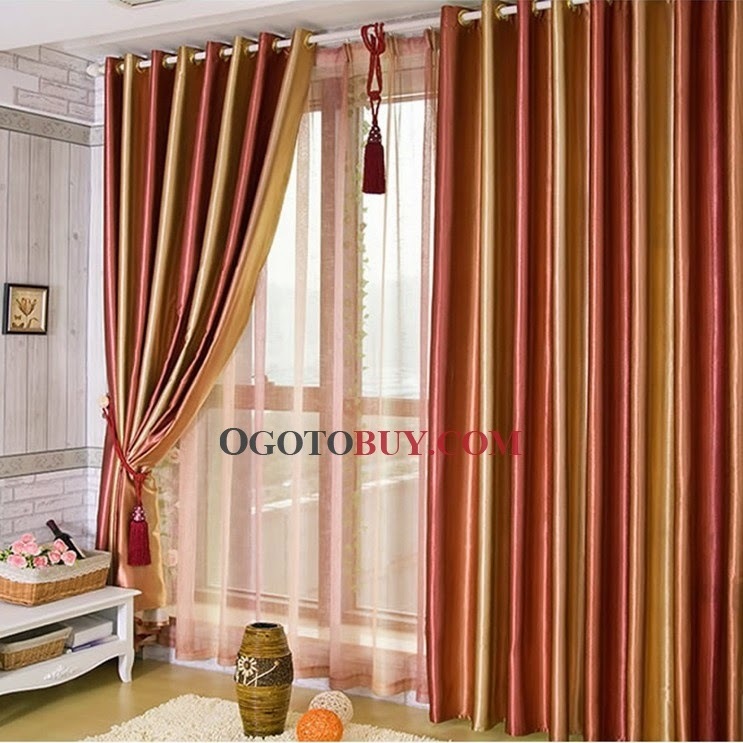 Do you like these curtain colors and designs? 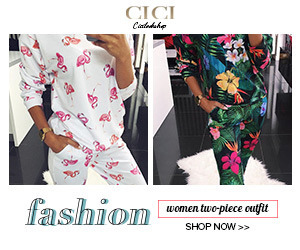 Which one is your favorite pick?